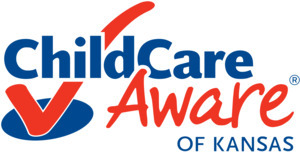 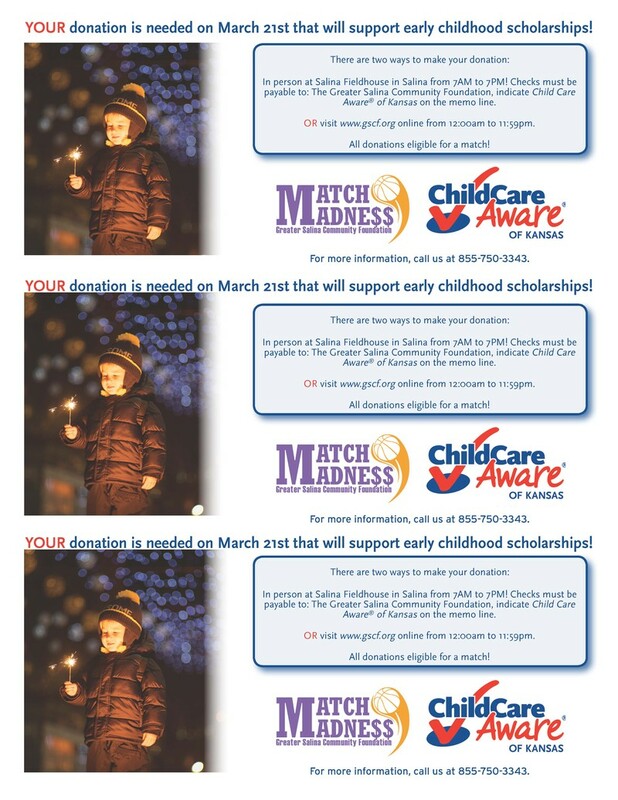 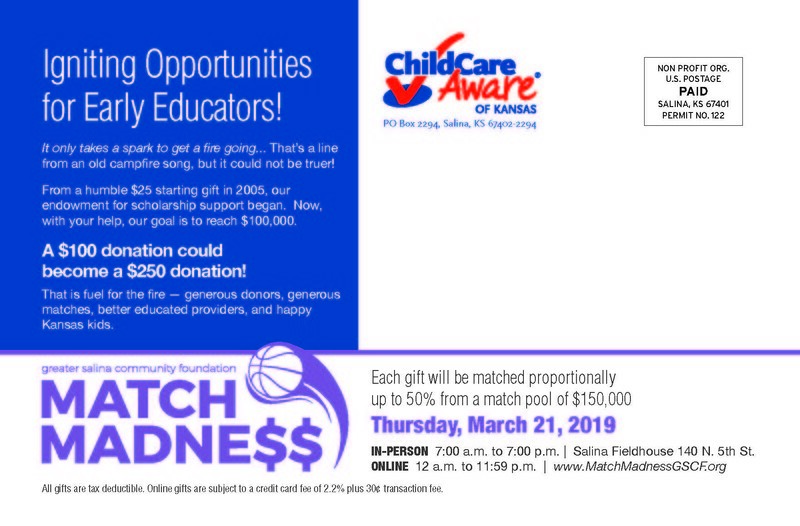 Educational scholarships for child care providers. 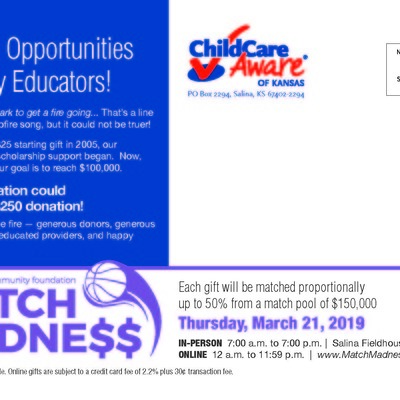 High-quality early education is available to all Kansas families and children. 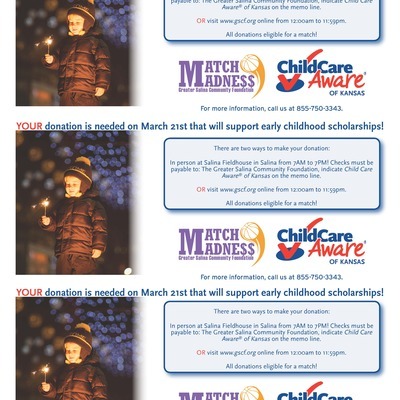 Early childhood scholarships provide the help many early childhood educators need to get the education desired to improve their skills and knowledge, get the compensation they deserve, and stay in the classrooms and fields to which they are committed. 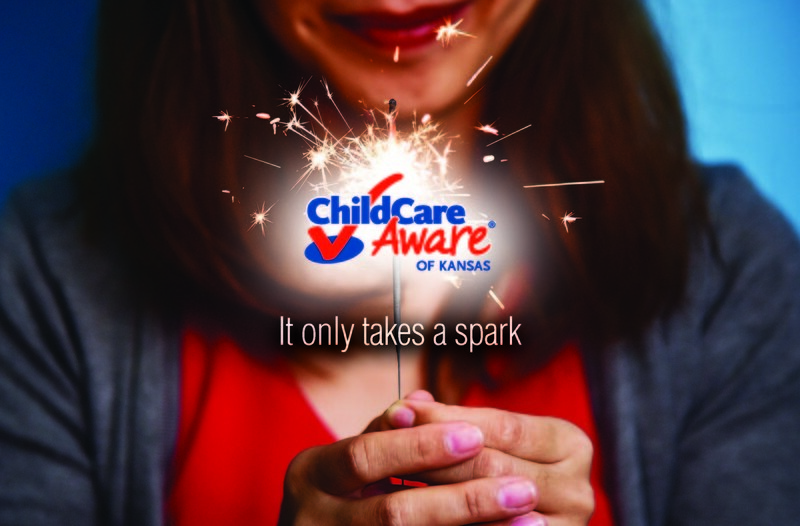 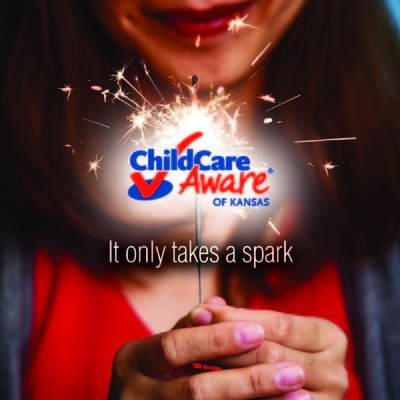 Ultimately this improves the quality of child care across Kansas.